We have carpenters at Milwaukee Handymanwith extensive experience in every aspect of carpentry. From carpenters with complete home construction backgrounds, to carpenters who specialize in window and door installation, to carpenters who make custom cabinetry and countertops, there is no facet of carpentry Milwaukee Handyman cannot provide a specialist for. 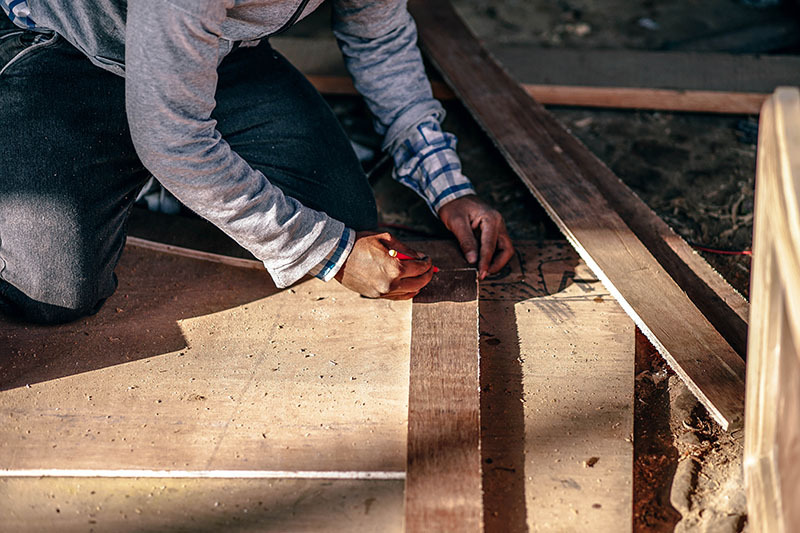 Our Milwaukee carpenters each have between 10 and 30 years of experience in their trade, and know how to complete your carpentry job right the first time. At Milwaukee Handyman, our carpenters will tell you exactly what your job will cost up front. There are no add-ons or surprises. There is no markup for materials. You get superior experience, craftsmanship, and service when you choose Milwaukee Handyman for your carpentry needs. Call 262.439.8620 today for the best value on carpentry services in Southeastern Wisconsin – from Waukesha to Racine to Whitefish Bay, we are the handyman service to trust with your carpentry projects. When your carpentry project is going to become a permanent fixture in your home, you want it to look perfect. The experienced carpenters at Milwaukee Handyman take pride in getting your carpentry job done right the first time. Call us today to get a FREE estimate for your carpentry project in Milwaukee, Waukesha, Brookfield, Shorewood, Wauwatosa, Germantown, Oak Creek, and anywhere in Southeastern Wisconsin.